EASY LIVING. LOCAL DESIGN. QUALITY MADE GOODS. 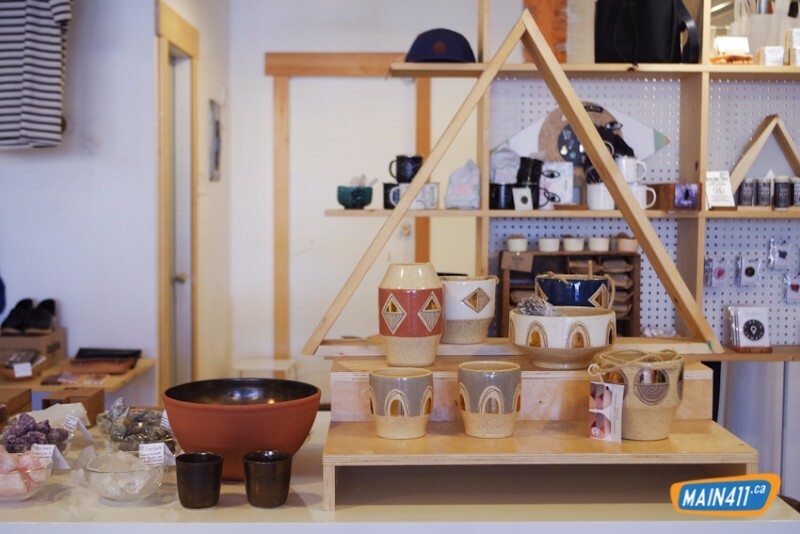 A curated lifestyles shop on Main St.